unacceptable and the employer is in violation of the law. Employers cannot ask for wage history at the time of an interview or at the time of offering a job. with malice or reckless indifference. every year on the wages paid to employees broken down by gender, age, ethnicity, etc. restaurants where tipping is not permitted. 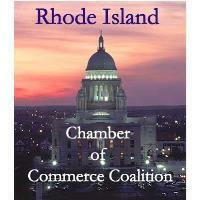 The Chamber opposes the passage of H.7636. and hoisting equipment used in the assembly of elevators.